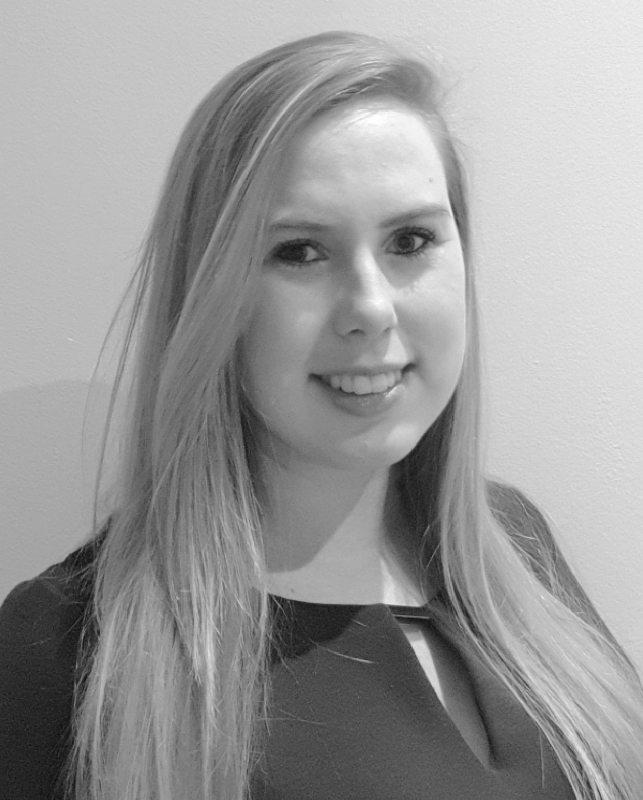 Sinead Kelly, Collyer Bristow, outlines what to look out for when using zero-hours contracts. Casual working arrangements are popular in the construction industry as they allow for flexibility and cost saving where there may not be a constant need for workers. One example of this is the use of ‘zero-hours contracts’. This is where an employer does not offer any guaranteed hours to the worker. 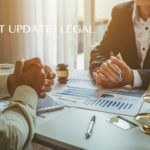 Such agreements may take the form of a written contract or could simply be an agreement for a business to contact a worker as and when work becomes available. It is not uncommon to see zero-hours contracts attracting negative media publicity amid concerns that their use can be exploitative of workers. However, many construction businesses find it beneficial to create a workforce which can adapt to fluctuations in demand, particularly in times of economic uncertainty. Many workers also appreciate the flexibility offered by zero-hours contracts. Is the individual working under a zero-hours contract a ‘worker’ or an ‘employee’? It is important to note the distinction as employees are afforded far more rights than workers. Workers under zero-hours contracts have a number of basic employment rights including the national minimum wage, paid annual leave and rest breaks, and protection against discrimination. However, protection for employees is much greater, for example the right to maternity, paternity, shared parental or adoption leave, the right not to be unfairly dismissed and the right to a statutory redundancy payment, although certain employees’ rights are subject to accrual of a minimum length of service. There are a number of factors to consider when determining an individual’s employment status; one of which is whether there is any obligation on the business to provide work and whether there is any reciprocal obligation on the worker to accept that work. If there is an obligation on the individual to accept work offered, and if work is offered by the business on a regular basis, this may increase the likelihood of the individual being deemed to be an employee rather than a worker. This is why it is important that a zero-hours contract is carefully drafted. When considering this issue, an employment tribunal will look at the true nature of the working relationship rather than to simply consider any written terms which may be in place. So it is important that the individual’s working practice tallies with the zero-hours contract. In 2015 the law changed making it no longer permissible to include an ‘exclusivity clause’ in a zero-hours contract. This means that a business cannot require a worker to work solely for them. In an effort to avoid this, some businesses have introduced ‘short hours’ contracts offering minimal guaranteed hours for workers with an option to offer additional hours. However, these forms of contracts are more likely to give rise to ‘employee’ rather than ‘worker’ status. From 6 April 2019, all workers (including those on zero-hours contracts) will have a right to receive an itemised payslip. If workers are paid by the hour, then the payslip will need to clearly set out the number of hours the worker has been paid for. All workers will also be granted a right to a written statement of terms effective from their first day of work, although this change will not be implemented until April 2020. Sinead Kelly is an associate in the Employment team at Collyer Bristow. She can be reached by email: sinead.kelly@collyerbristow.com.